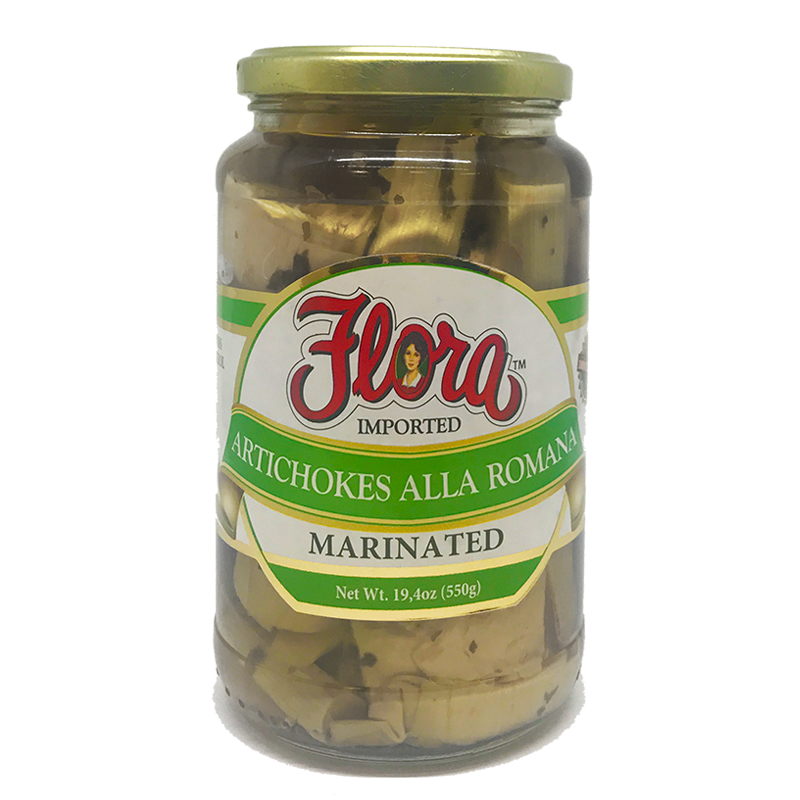 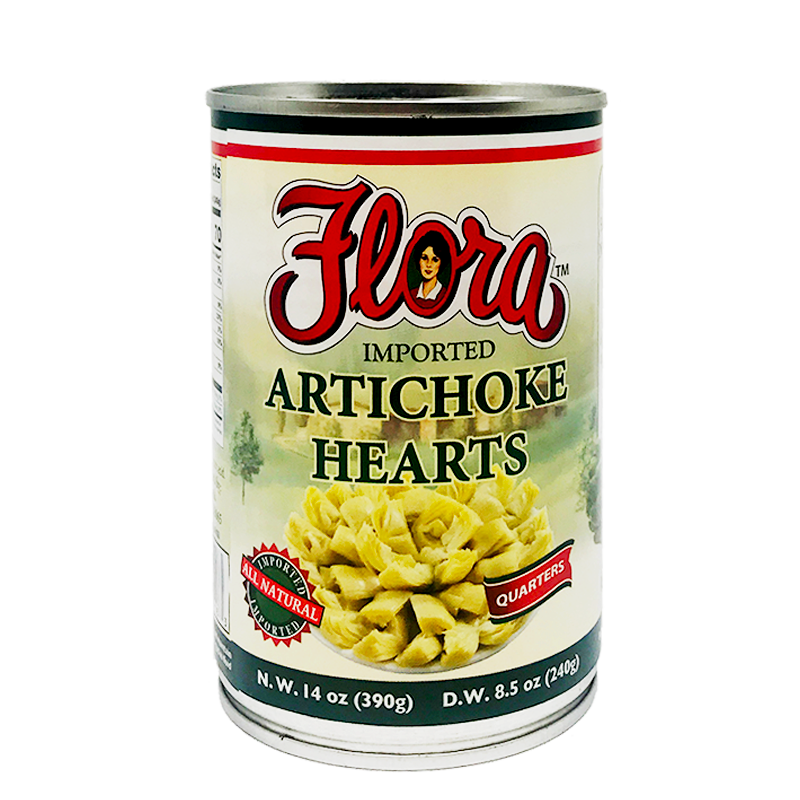 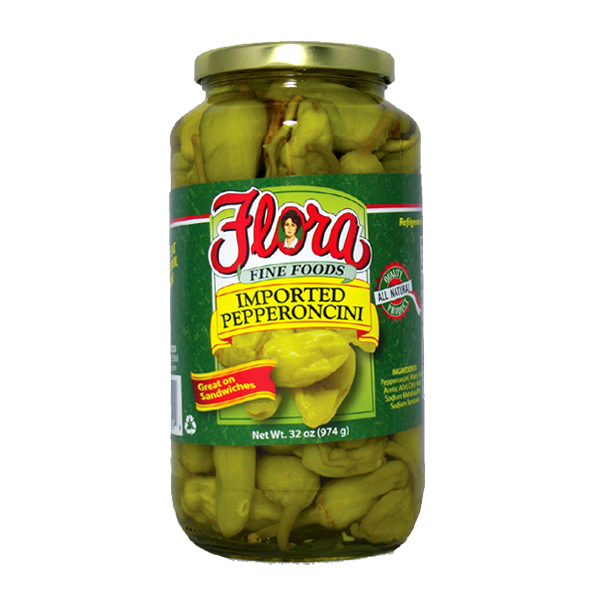 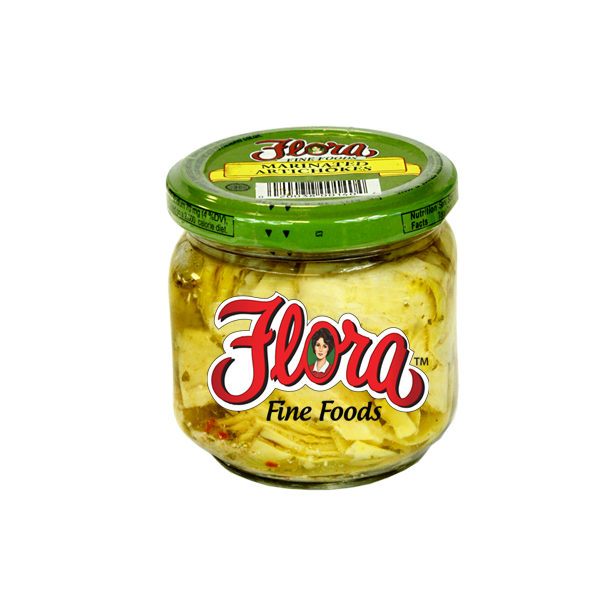 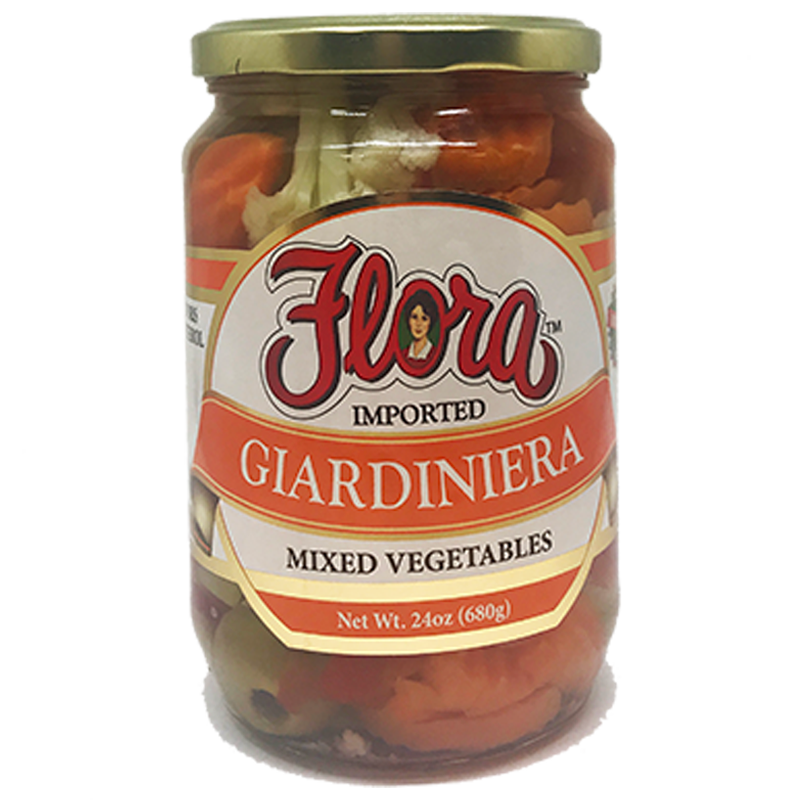 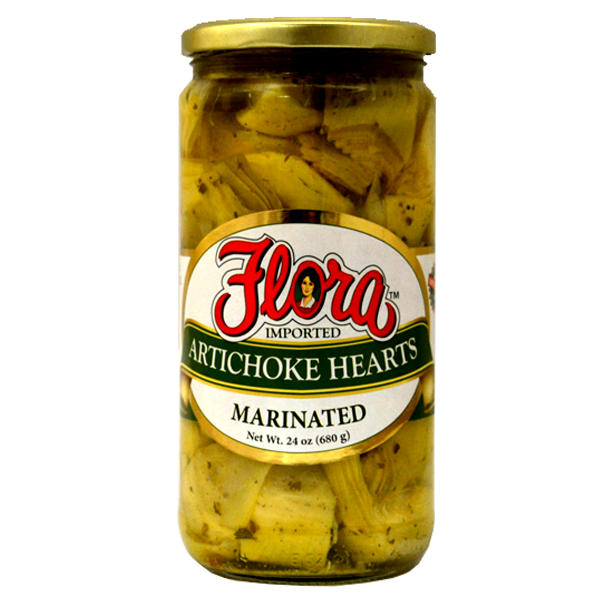 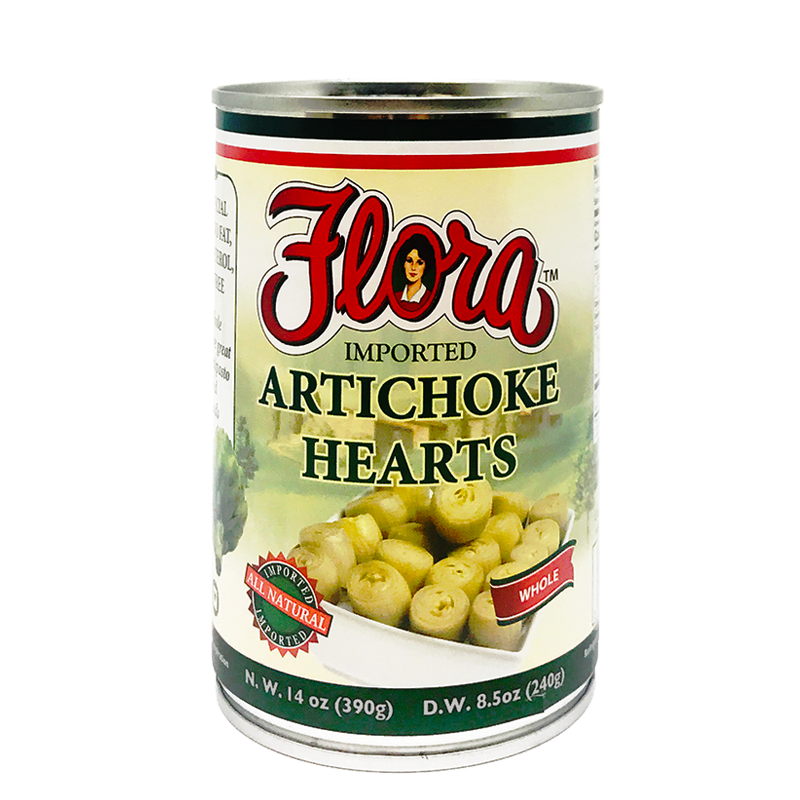 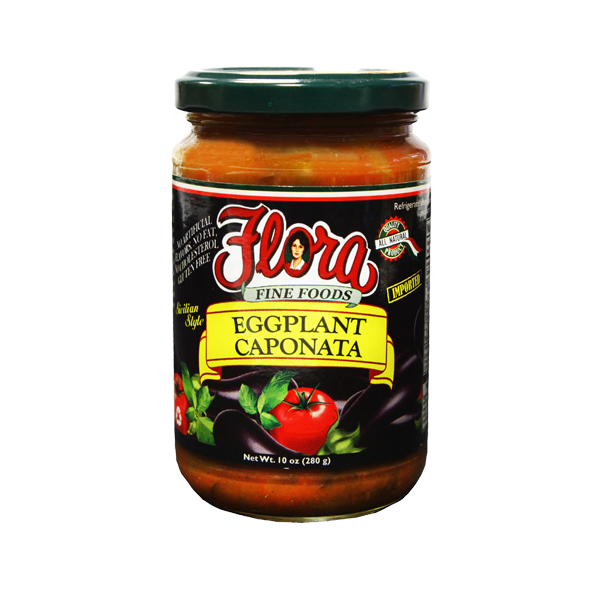 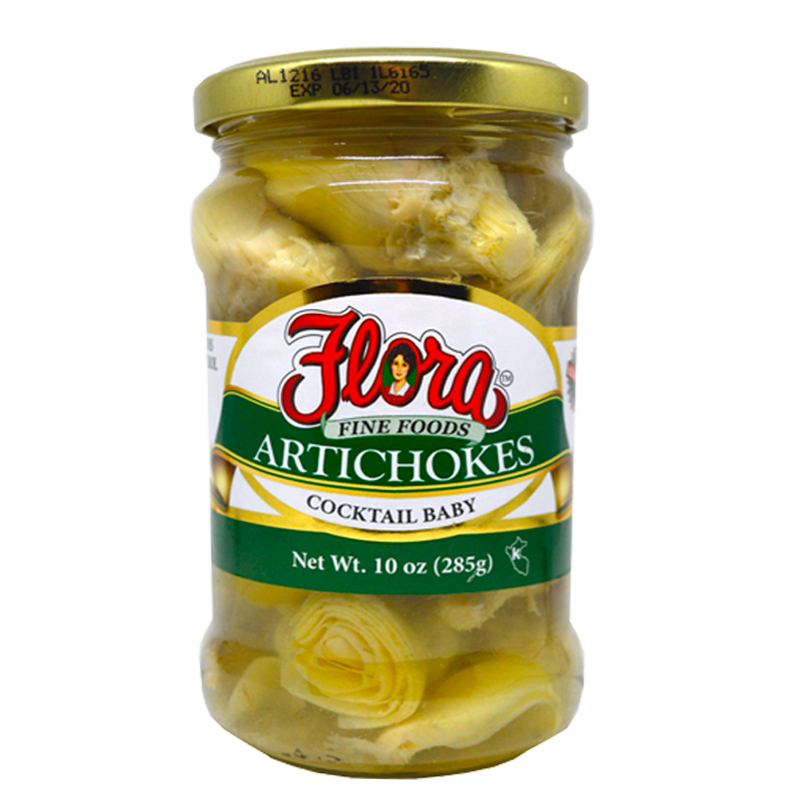 Flora Fine Foods looks to bring together fresh from harvest, the finest canned and jarred vegetables that delicious. 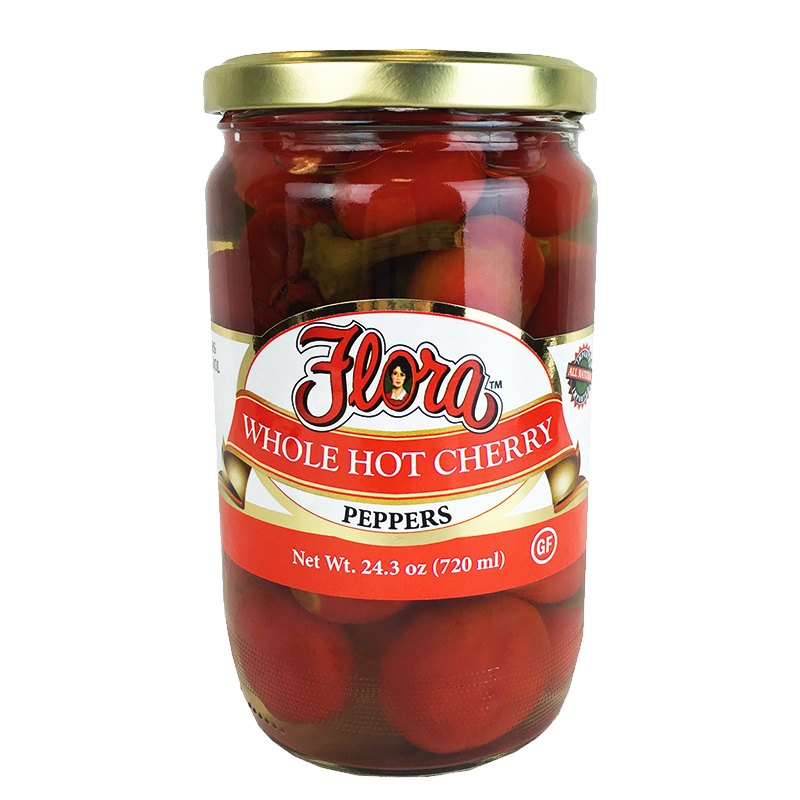 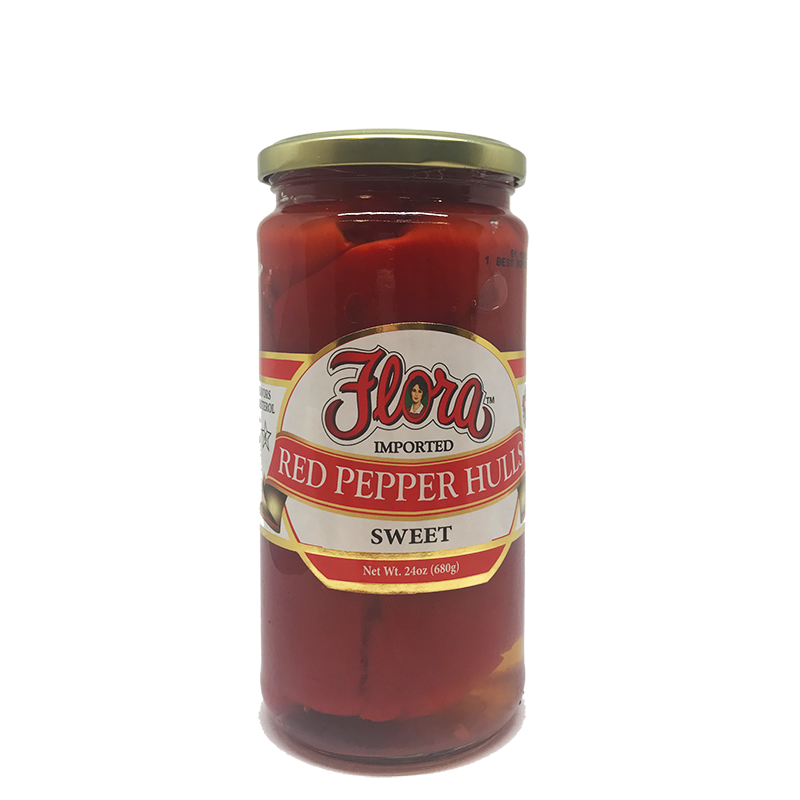 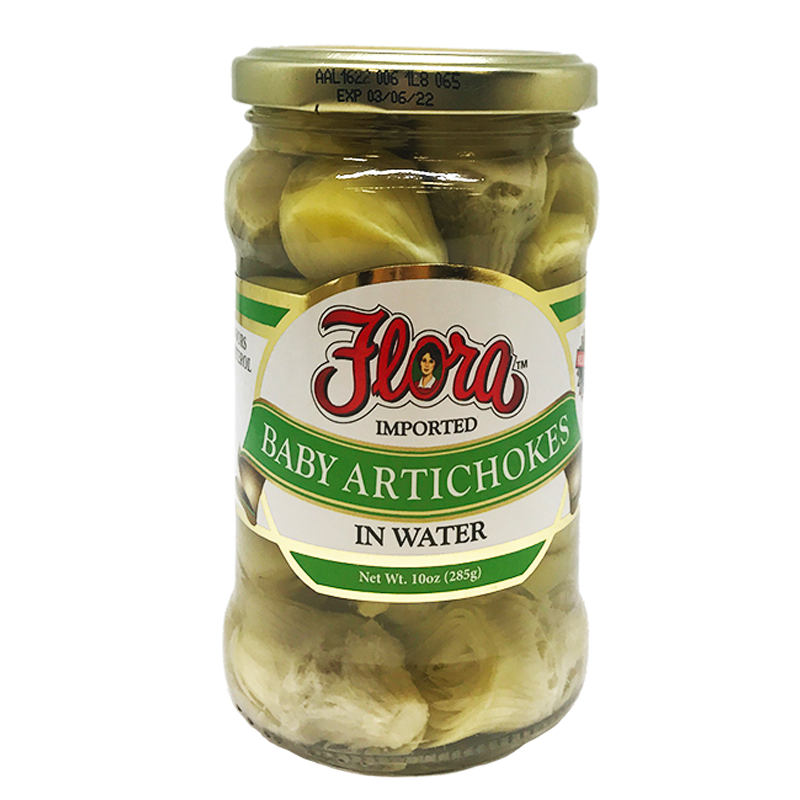 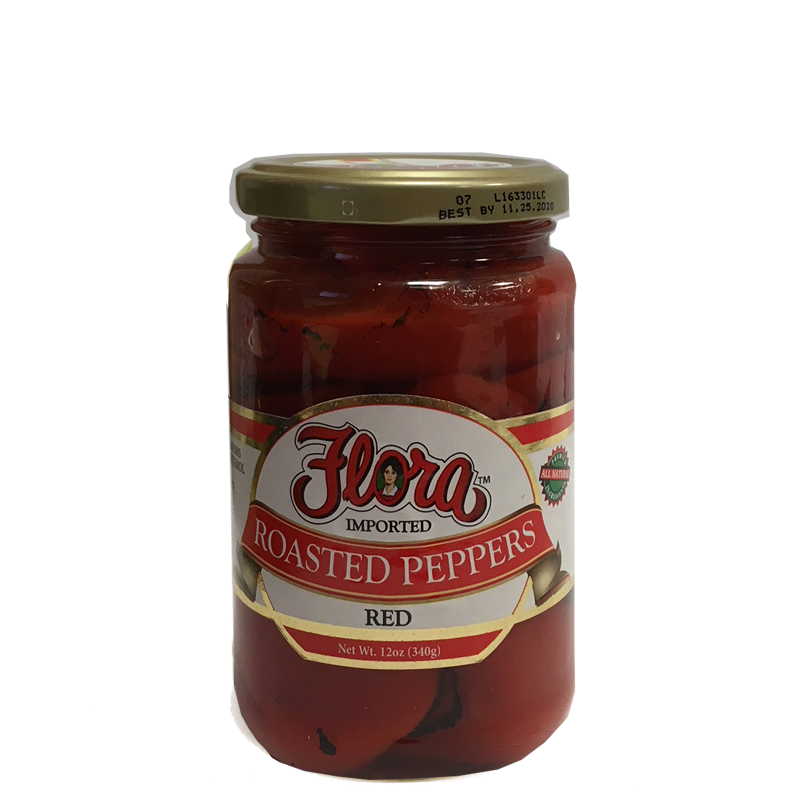 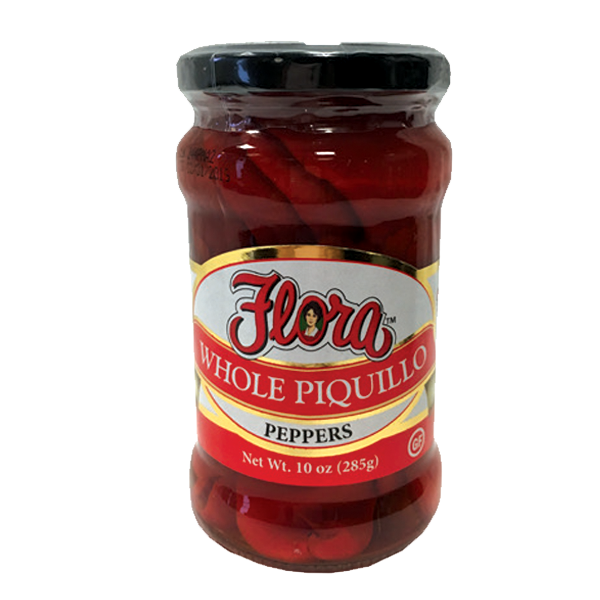 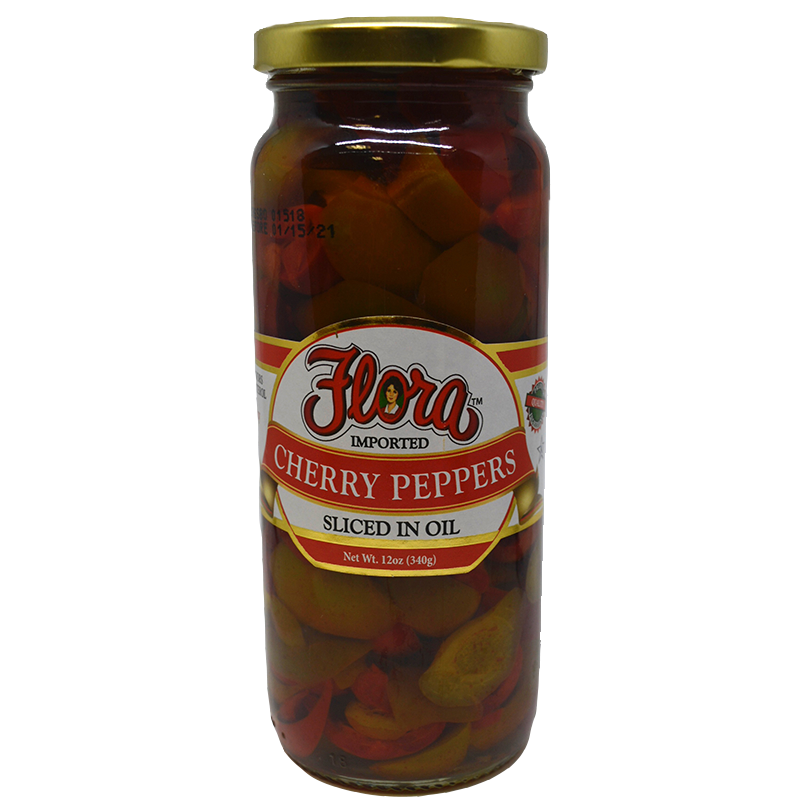 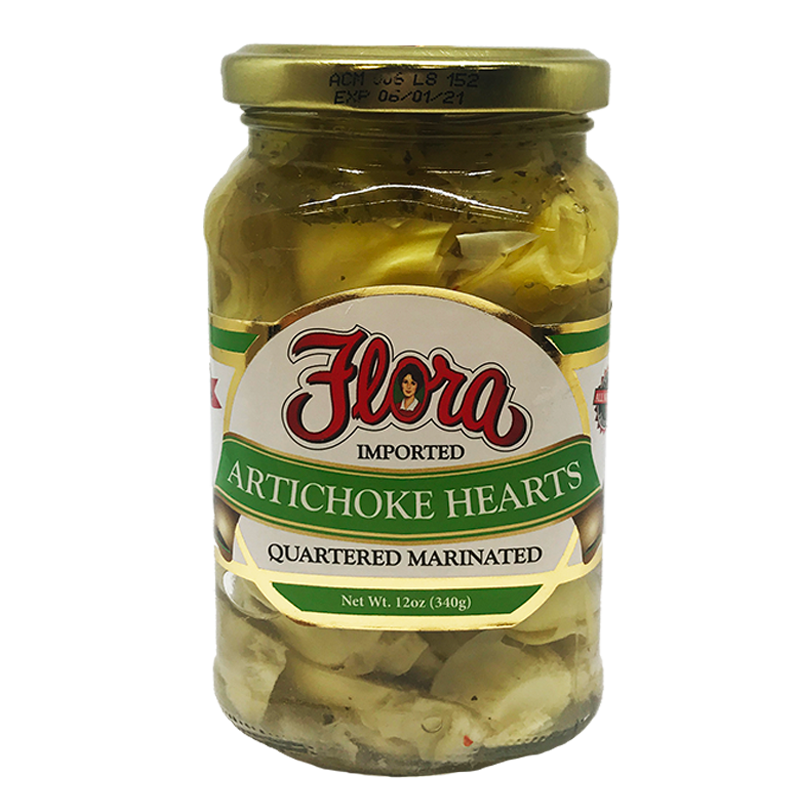 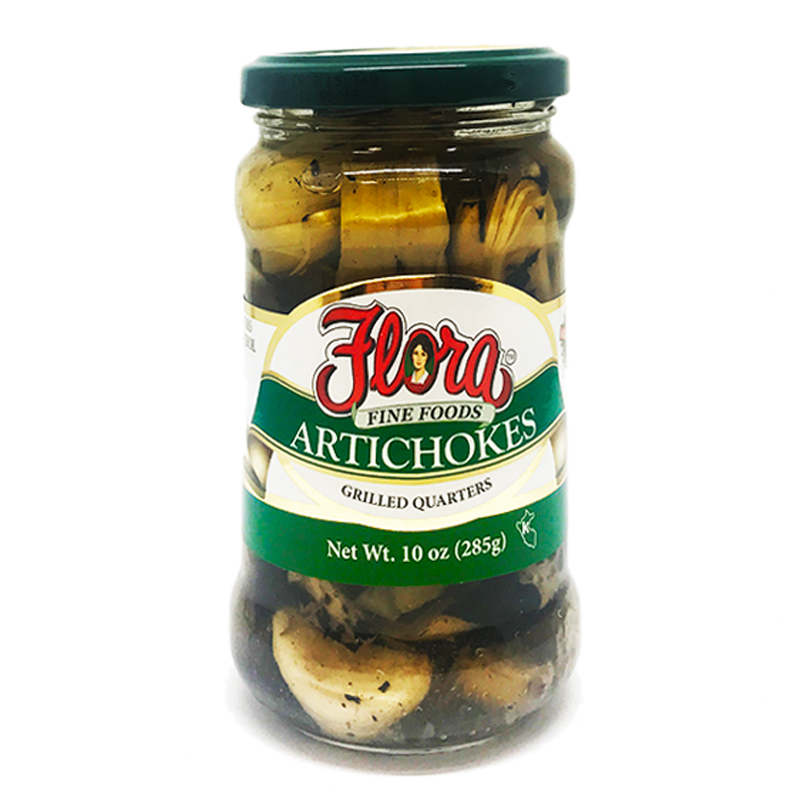 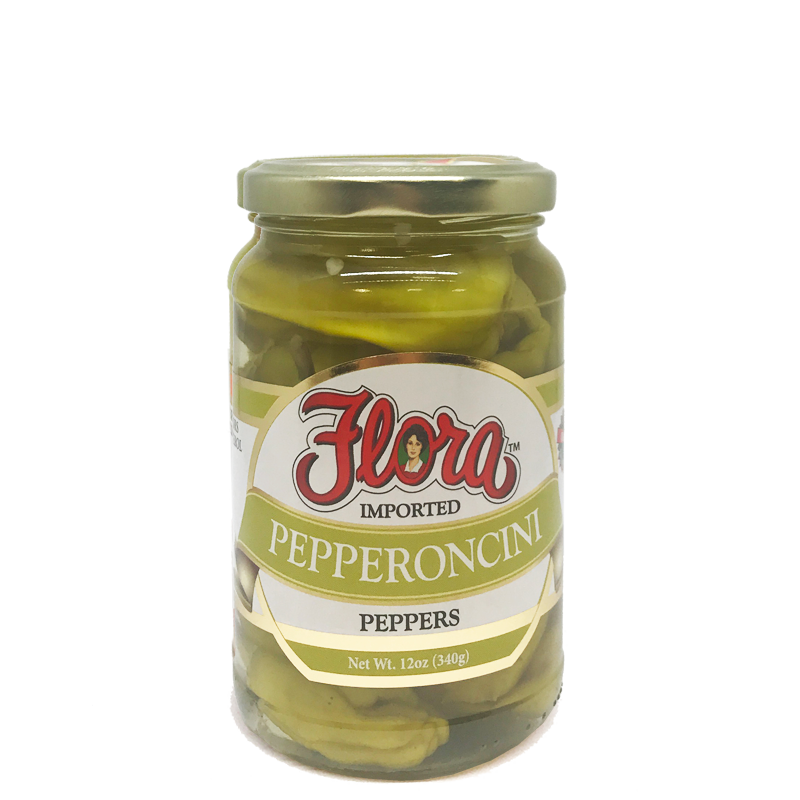 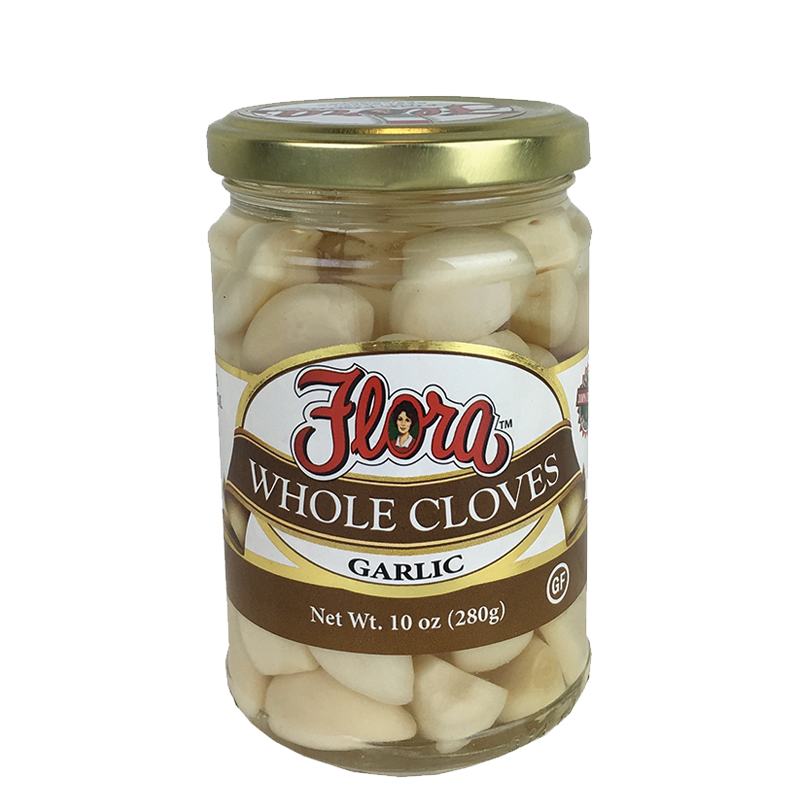 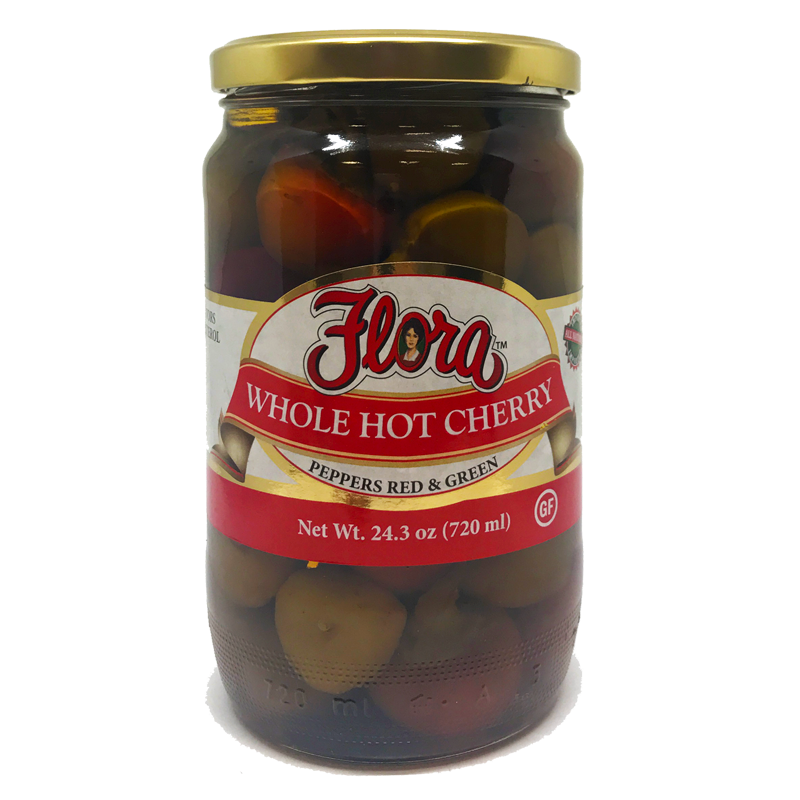 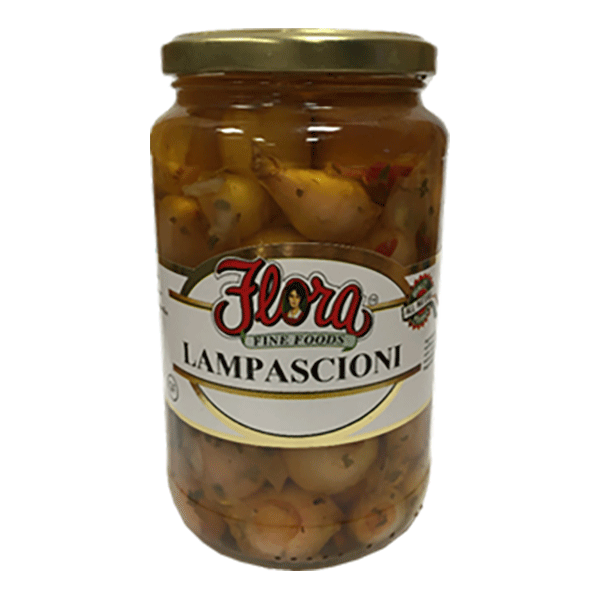 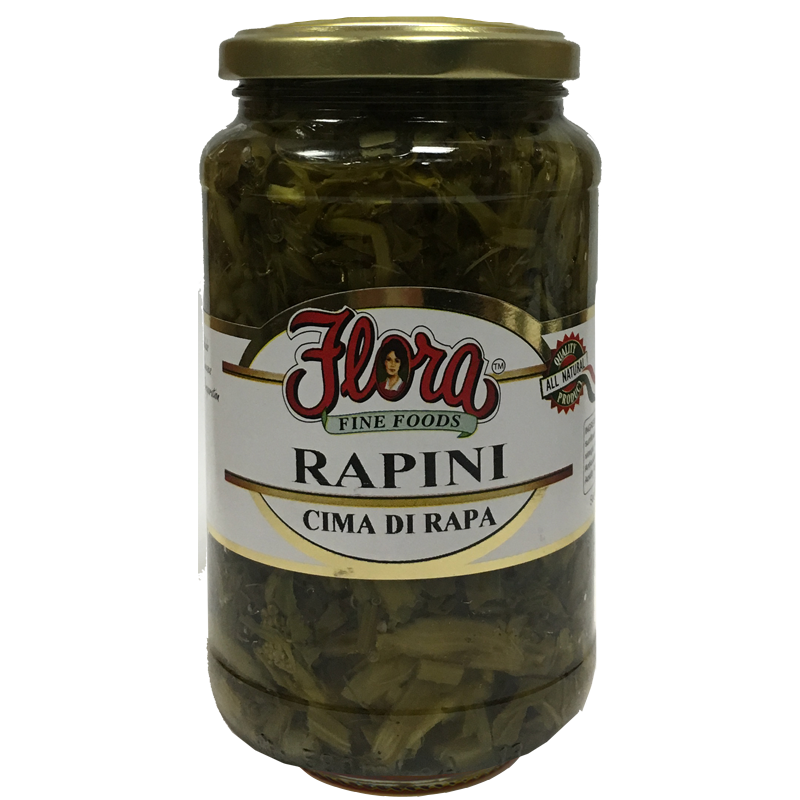 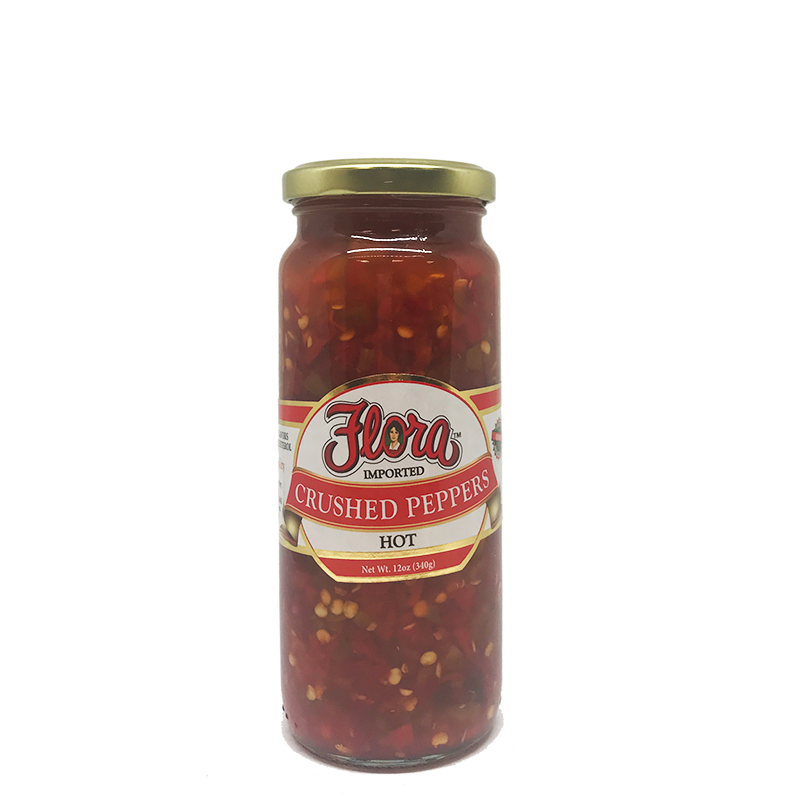 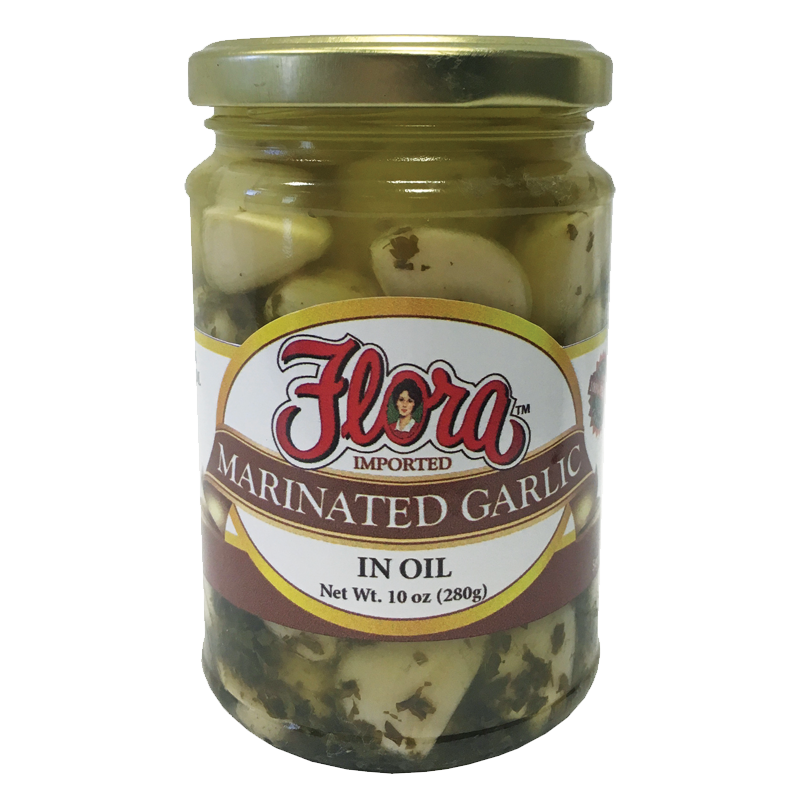 Roasted red peppers for a salad or Artichoke Hearts for a Spinach Dip, Flora Fine Foods captures an array of mouthwatering products that will leave you craving more. 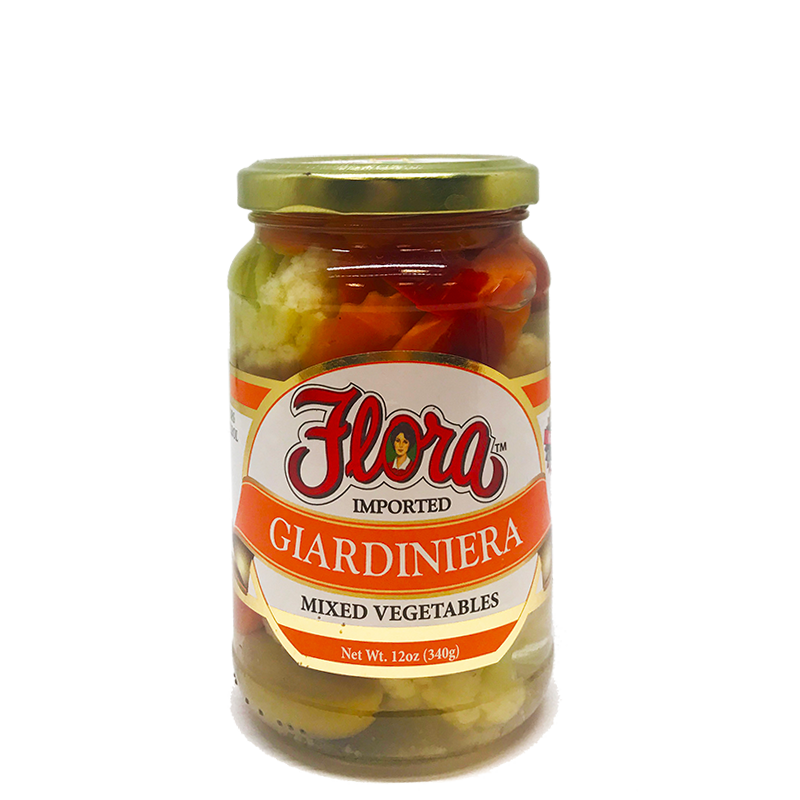 Packed with nutrients and vitamins, our Vegetables are sourced direct from Italian farmers and around the globe.